Various workbench builds are moving slowly towards completion. 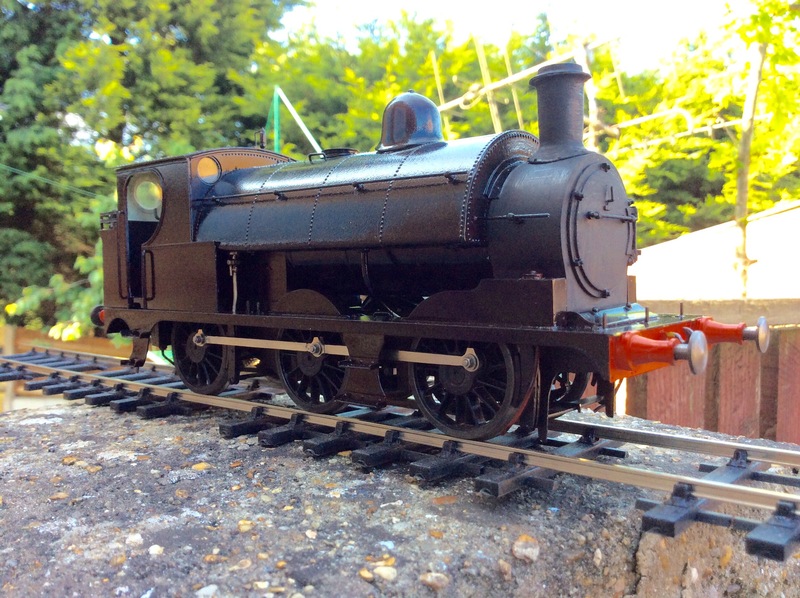 The latest is a Just Like The Real Thing Lancashire & Yorkshire Railway 0-6-0 saddle tank, built out of the box without any special Heather Kay extras as an exercise in updating the instructions. It’s too shiny, but that will be down to a potential new owner to sort out, hence the lack of company markings or loco number.